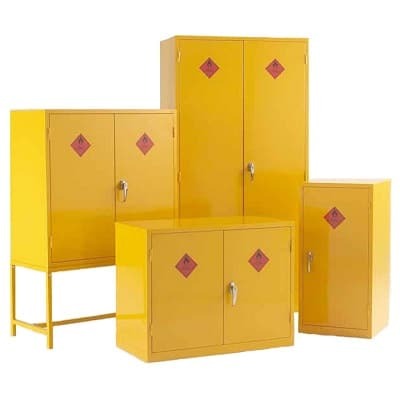 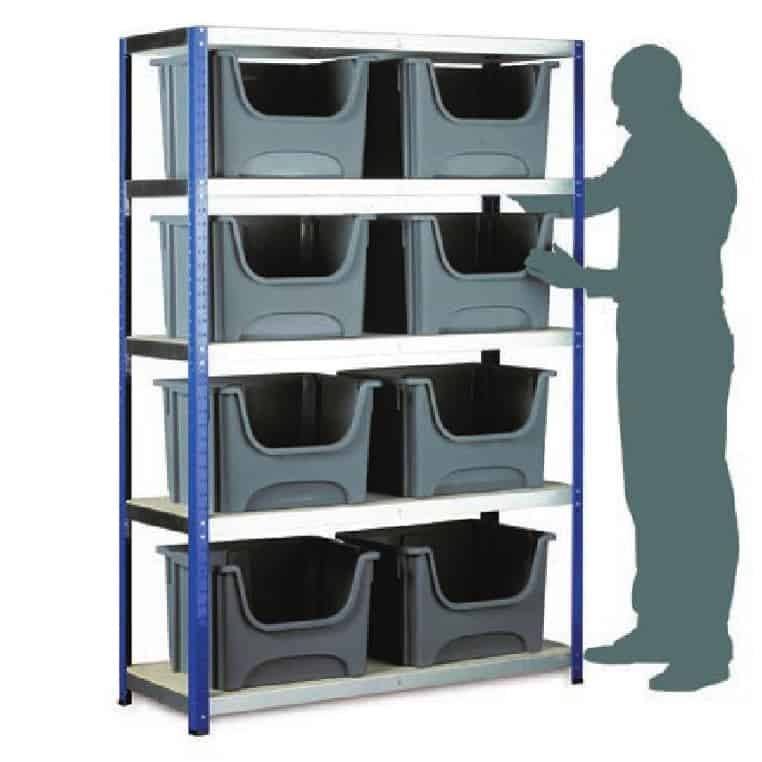 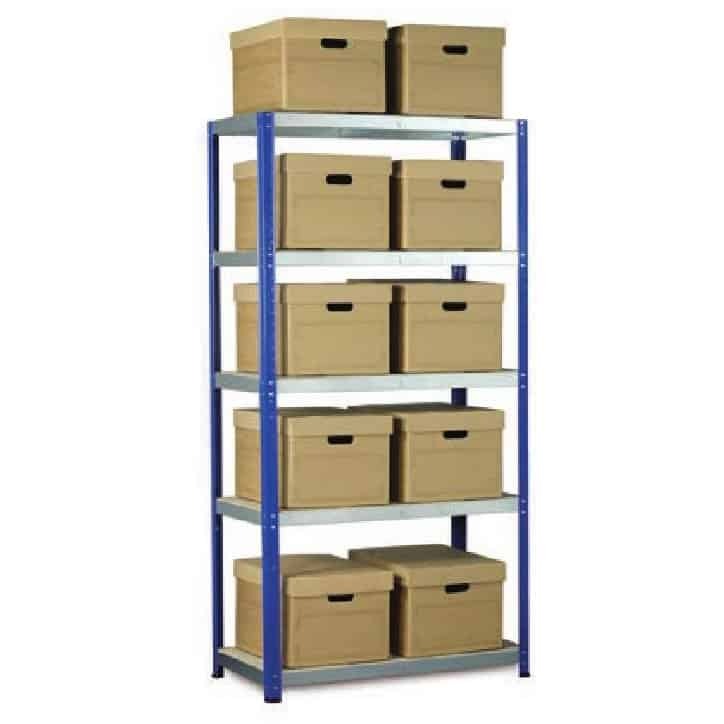 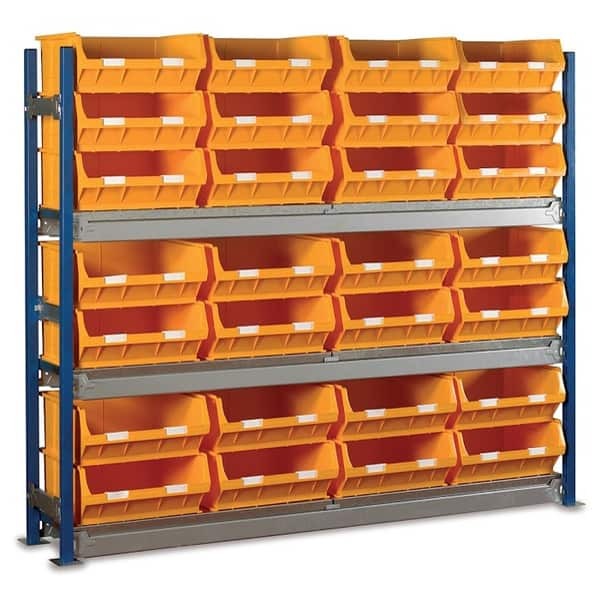 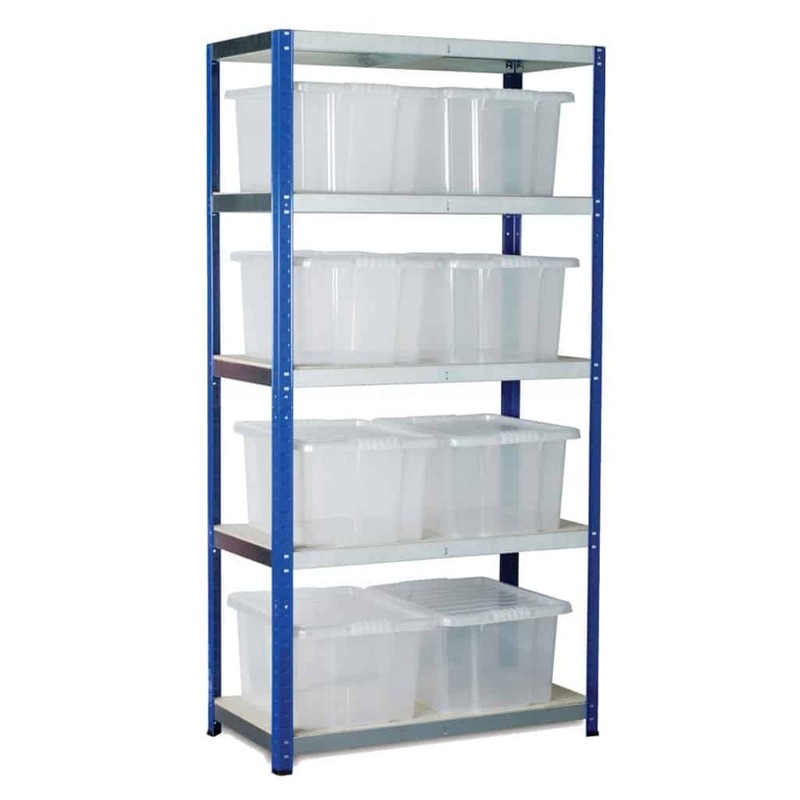 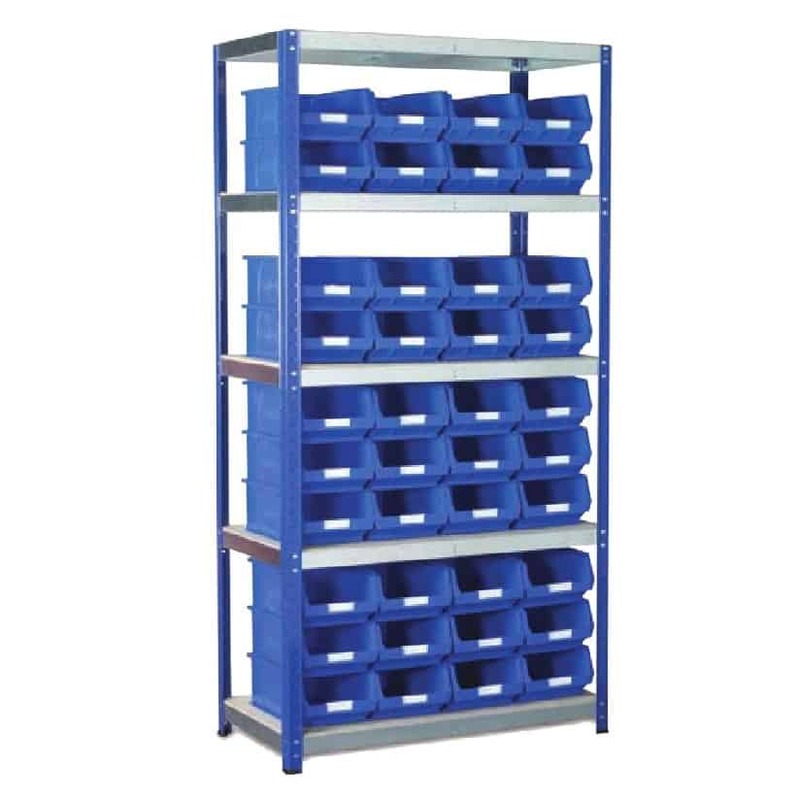 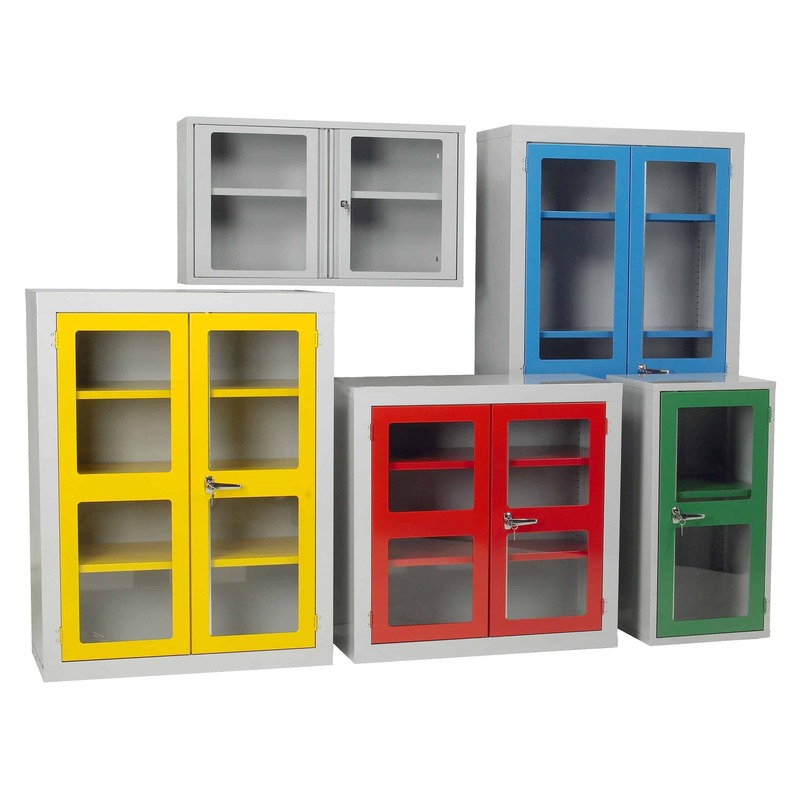 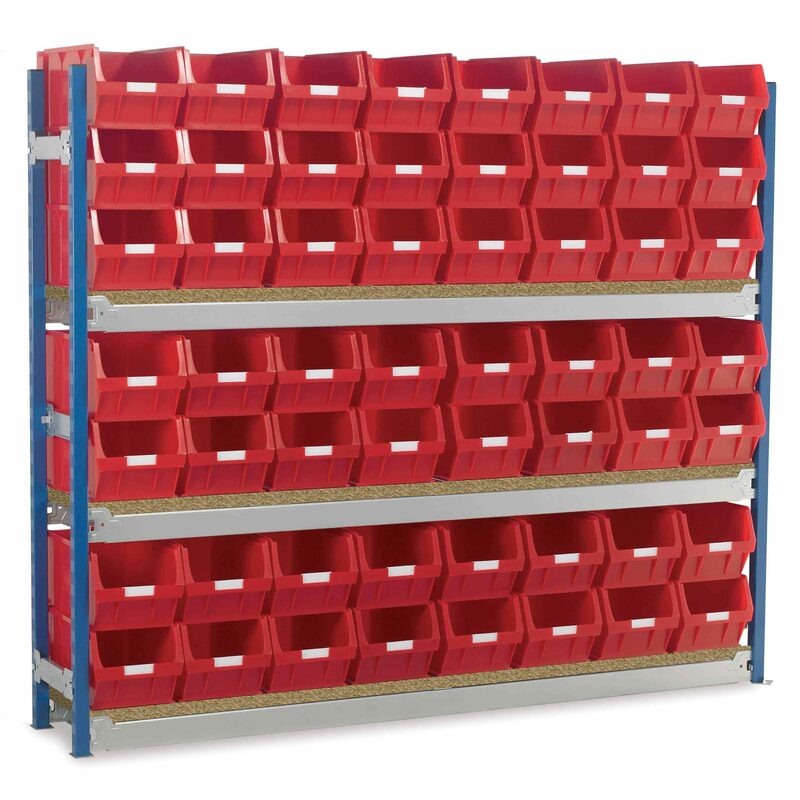 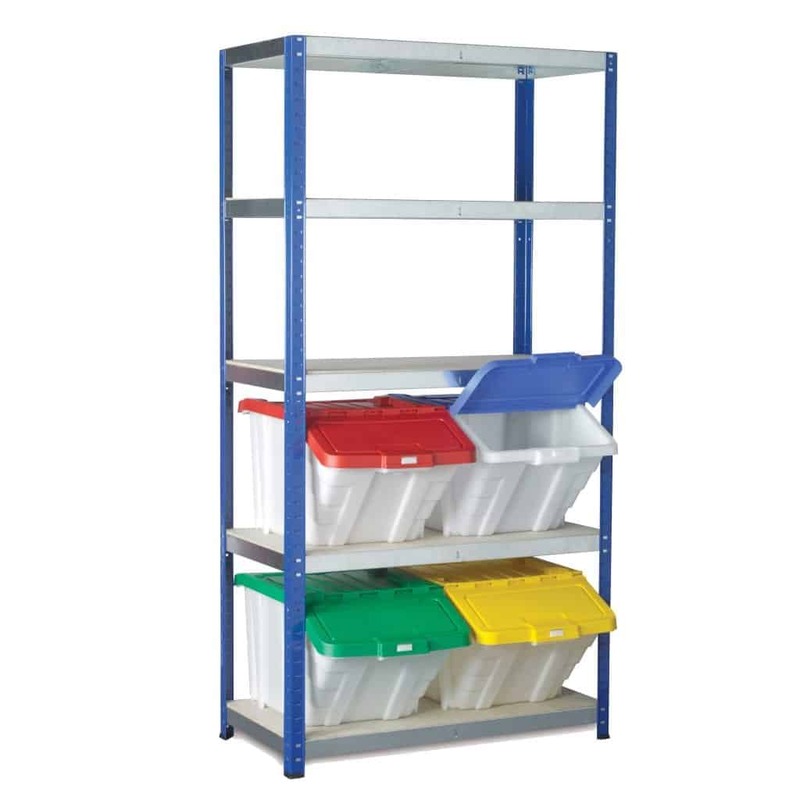 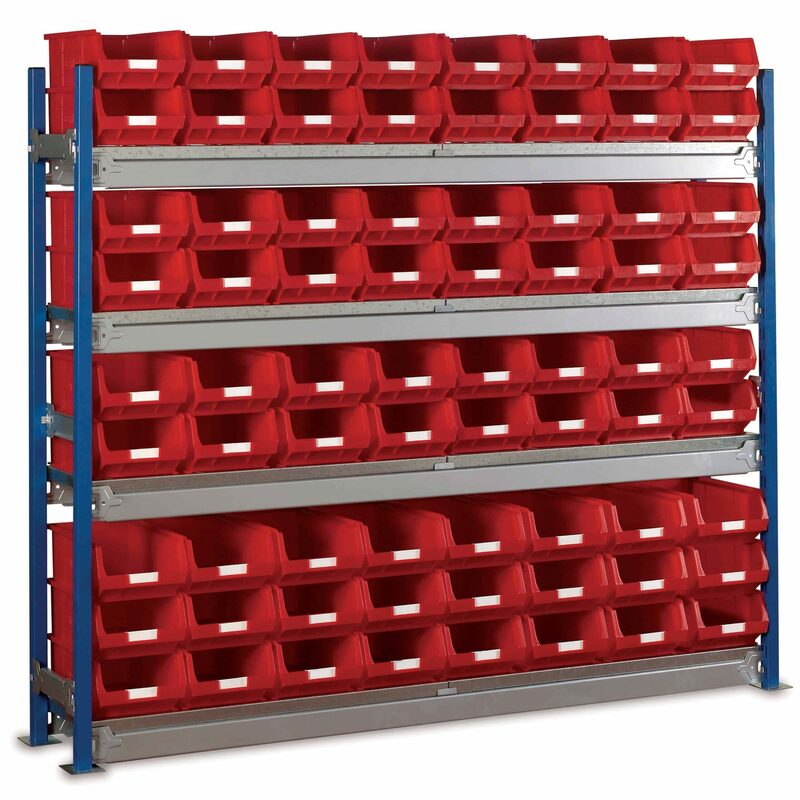 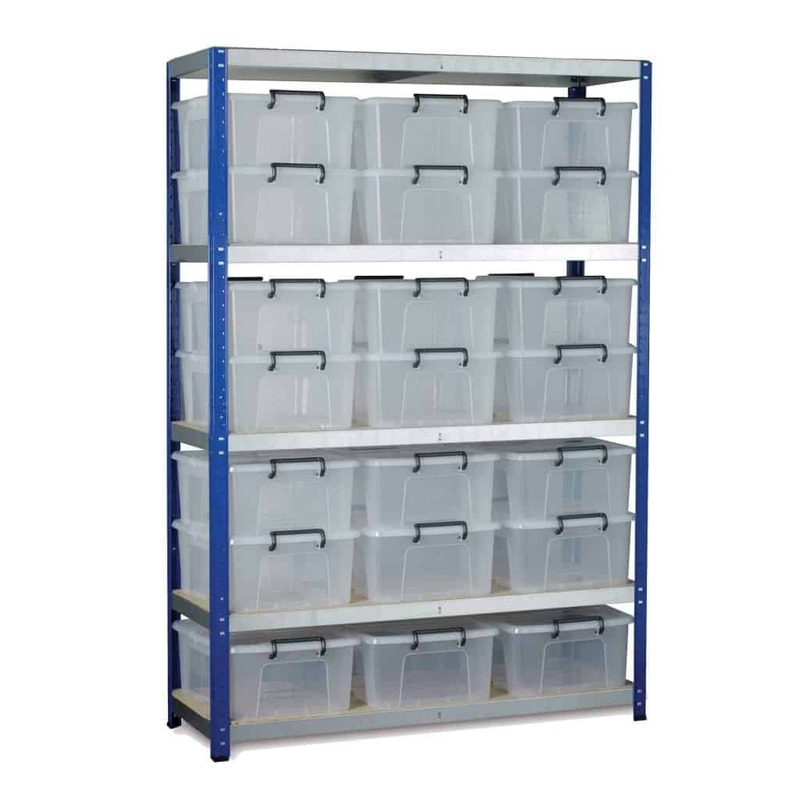 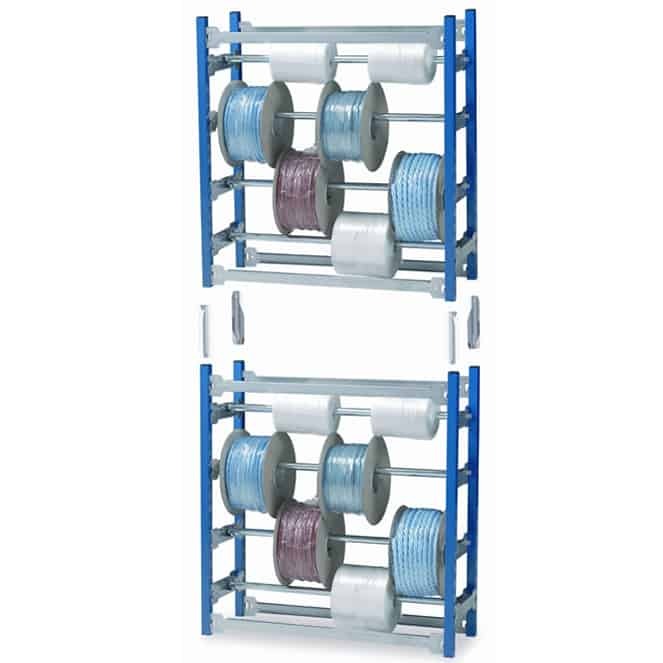 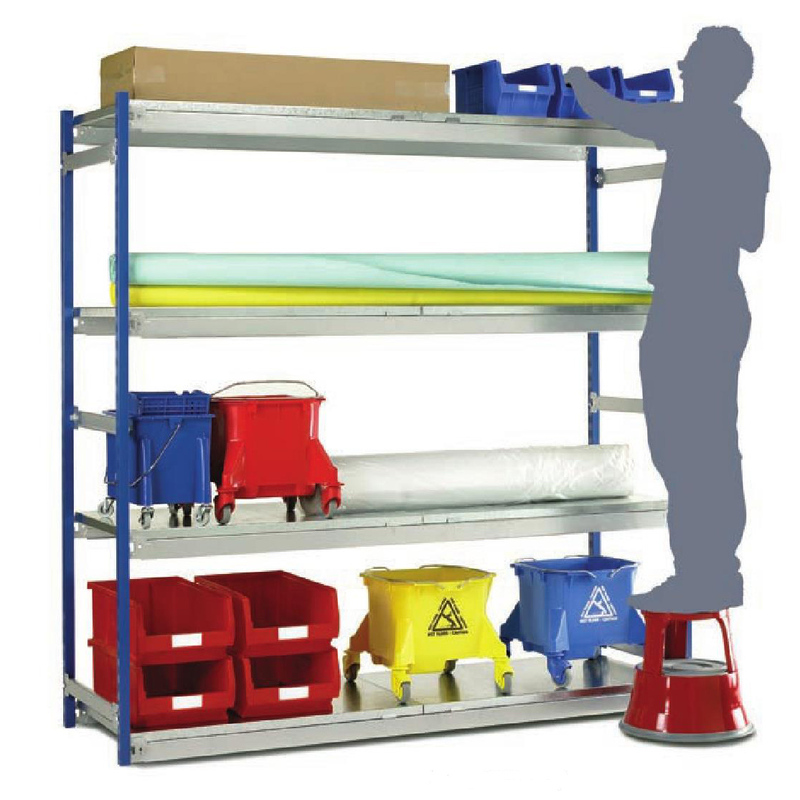 A robust range of Boltless Shelving storage solutions that are ideal for any environment. 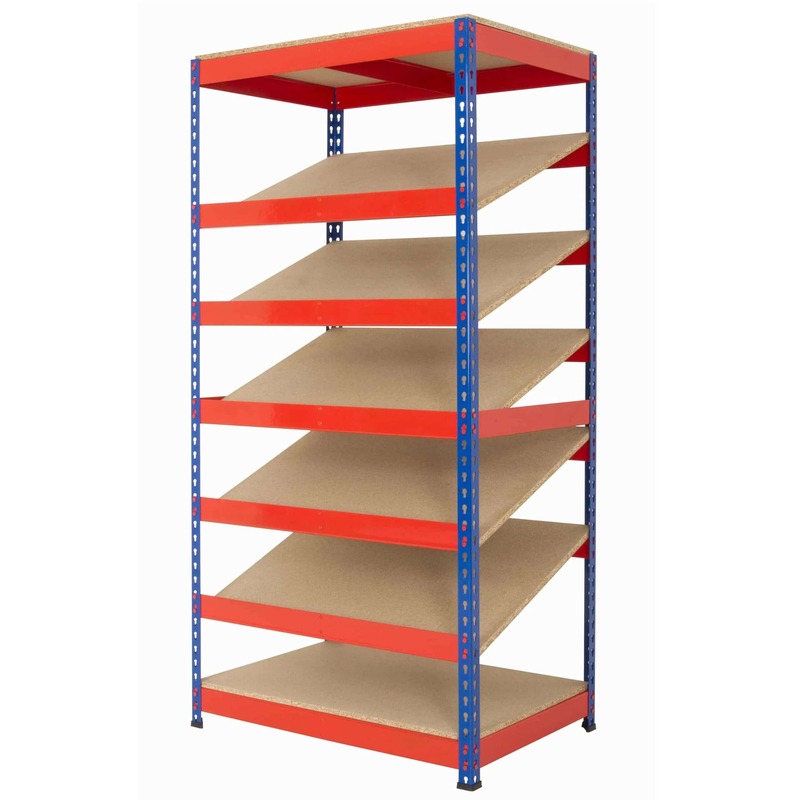 The shelving is easy to assemble and can be tapped together using a rubber mallet. 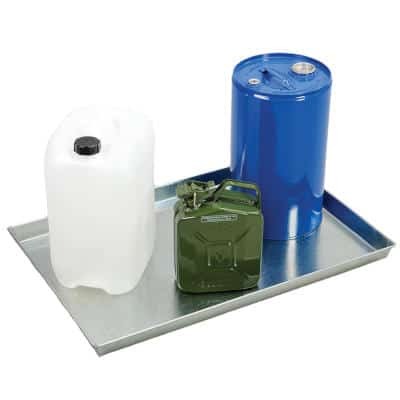 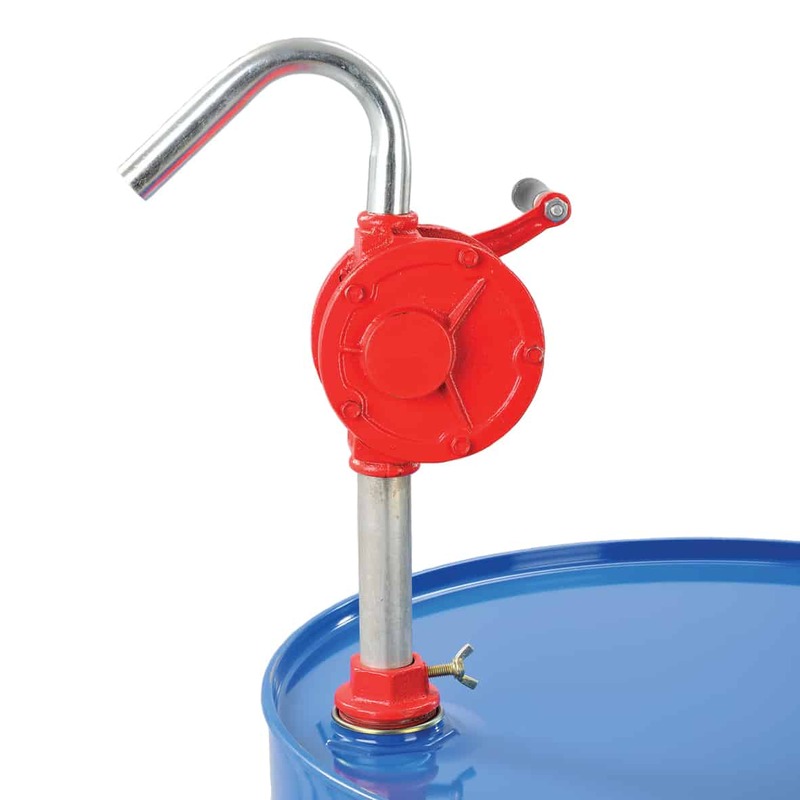 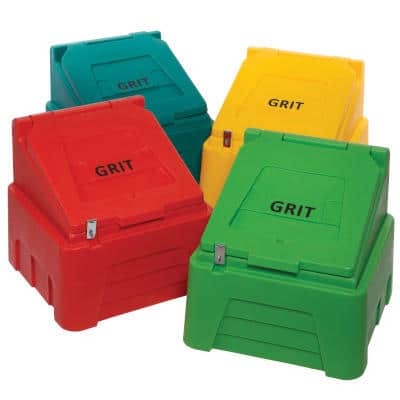 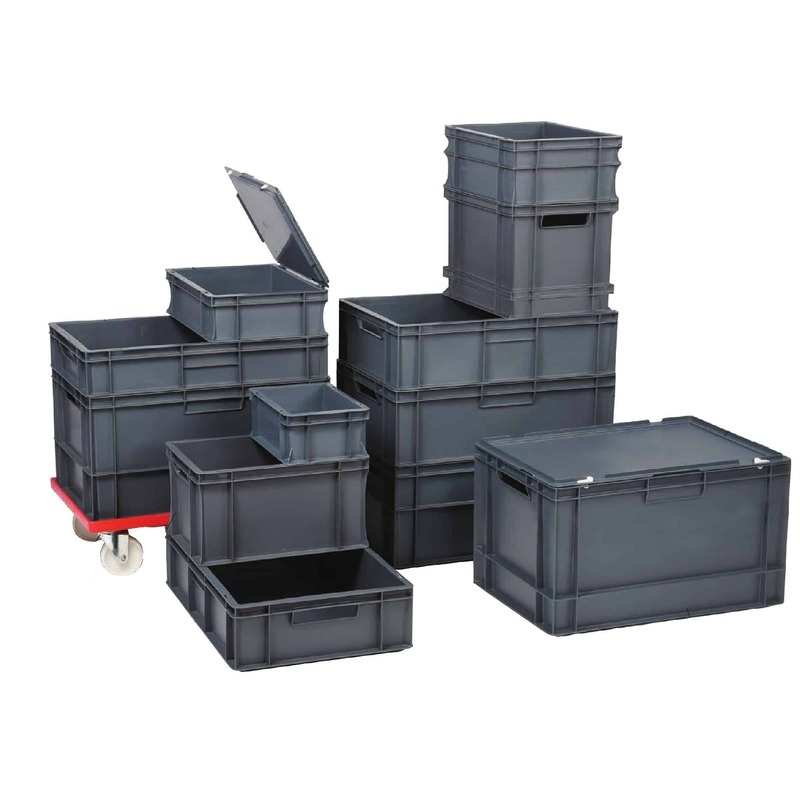 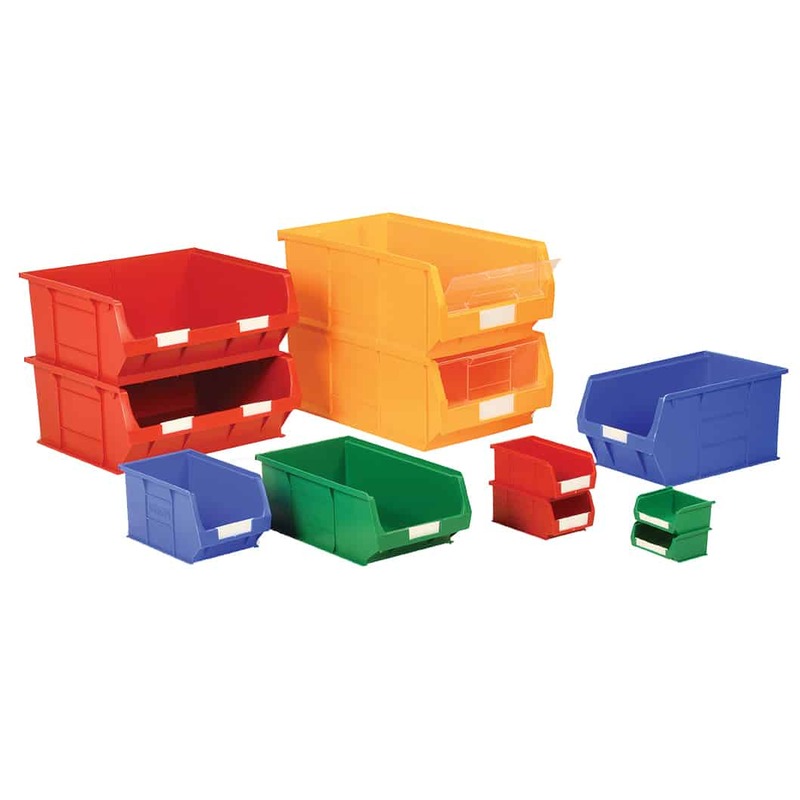 A range of kits are also available including Archive Boxes, Multi-functional and Spacebin Containers and Barton TC Bins. 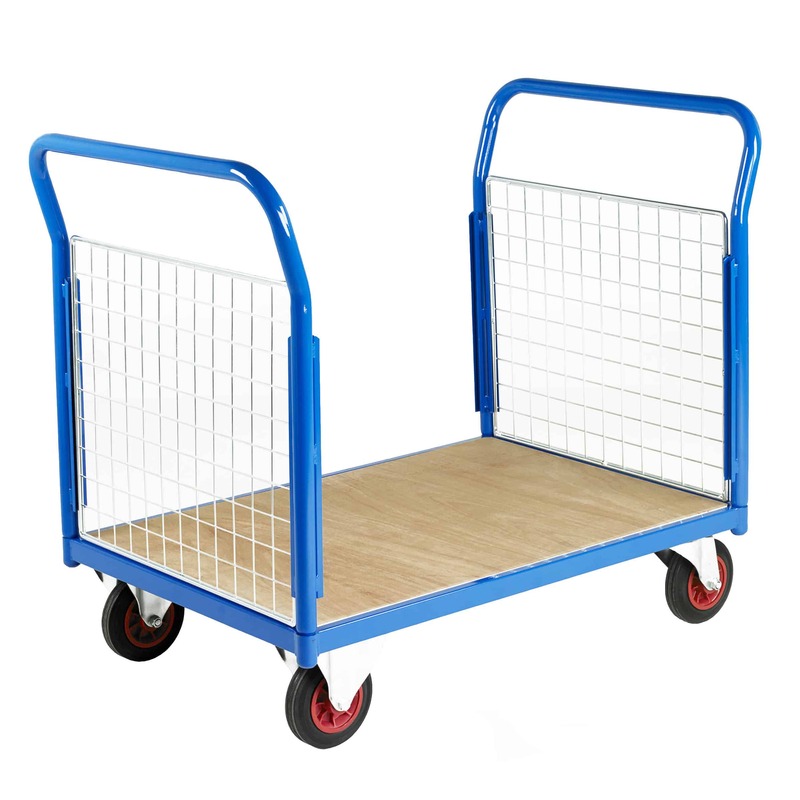 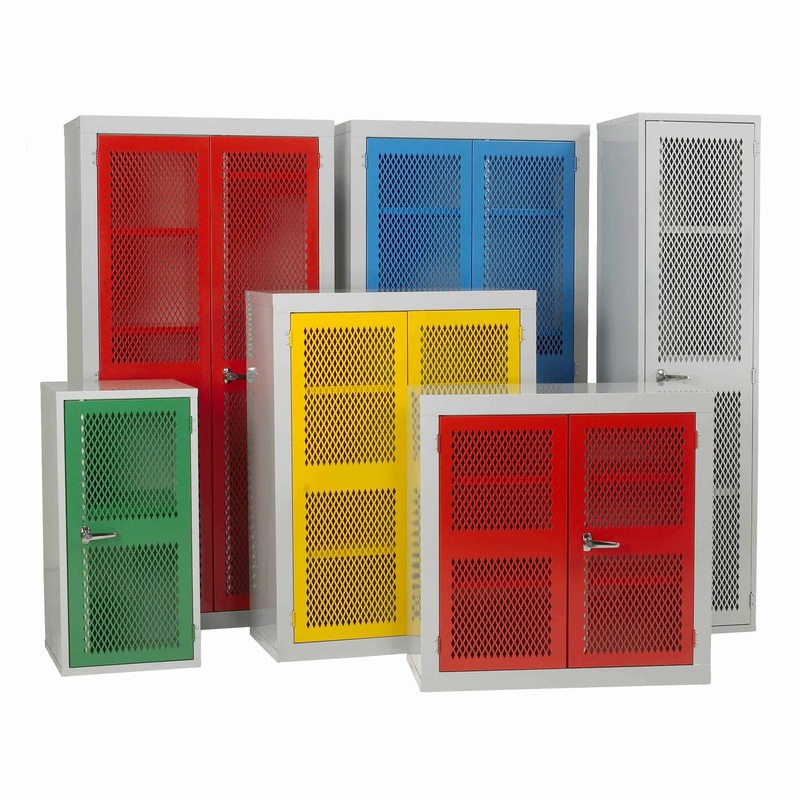 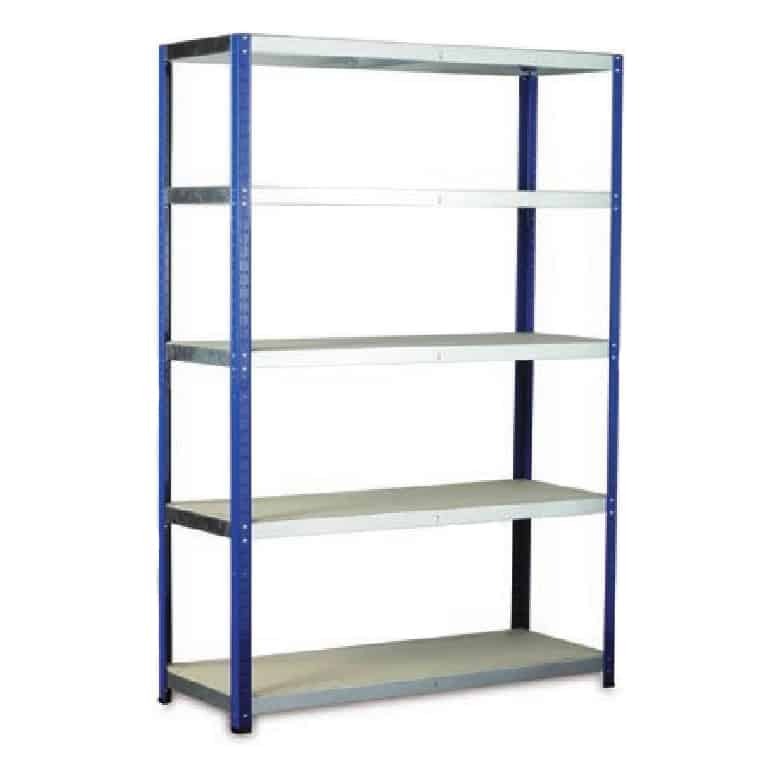 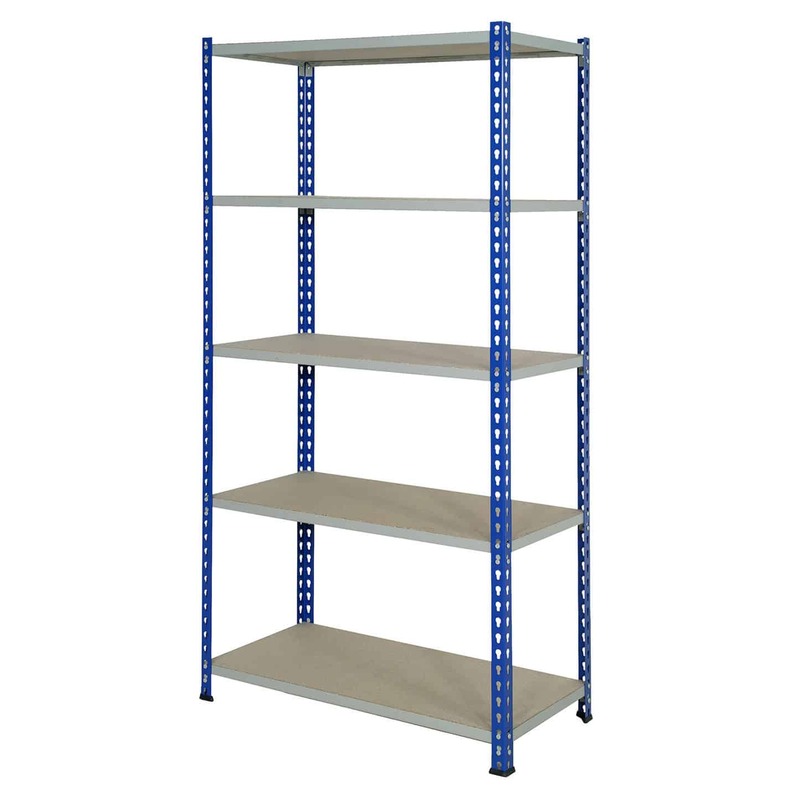 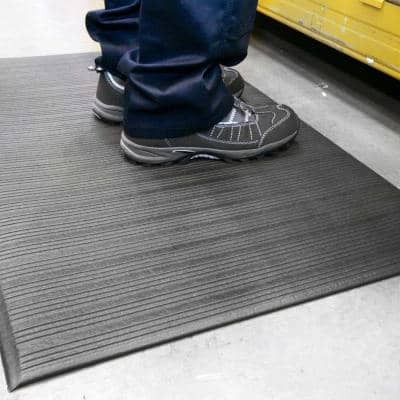 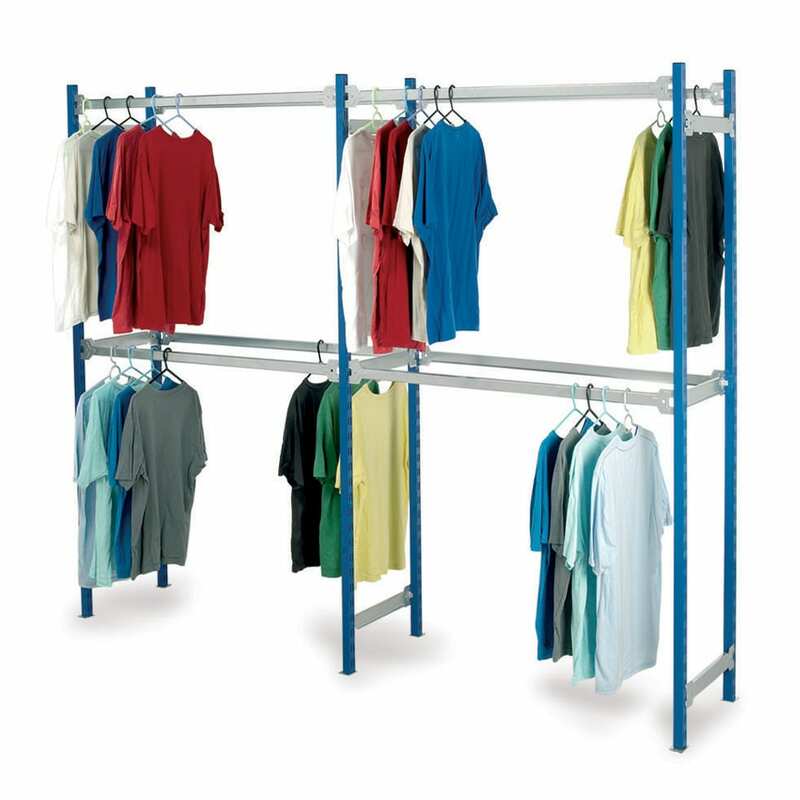 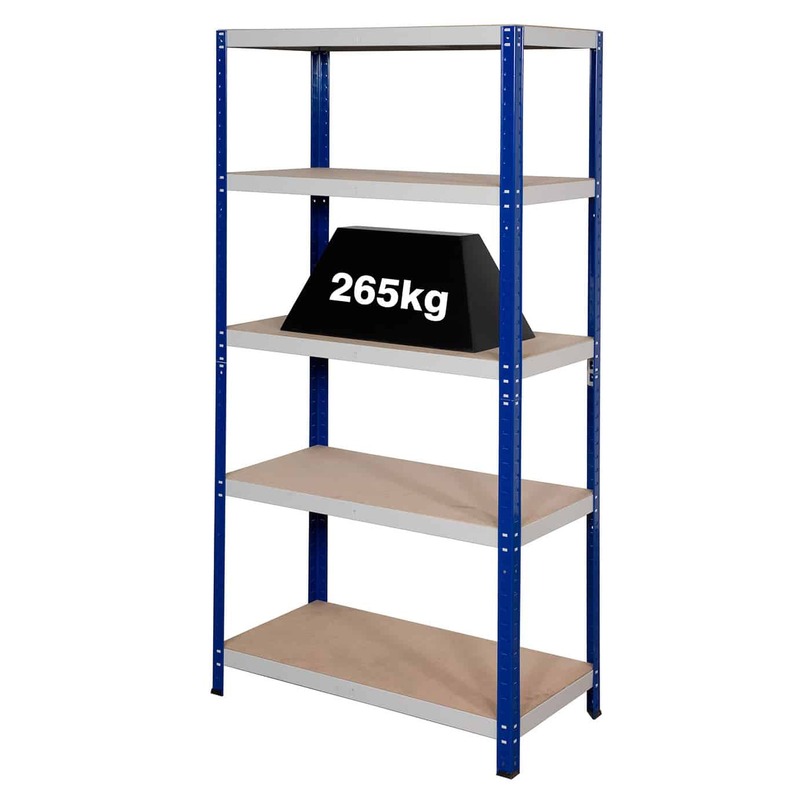 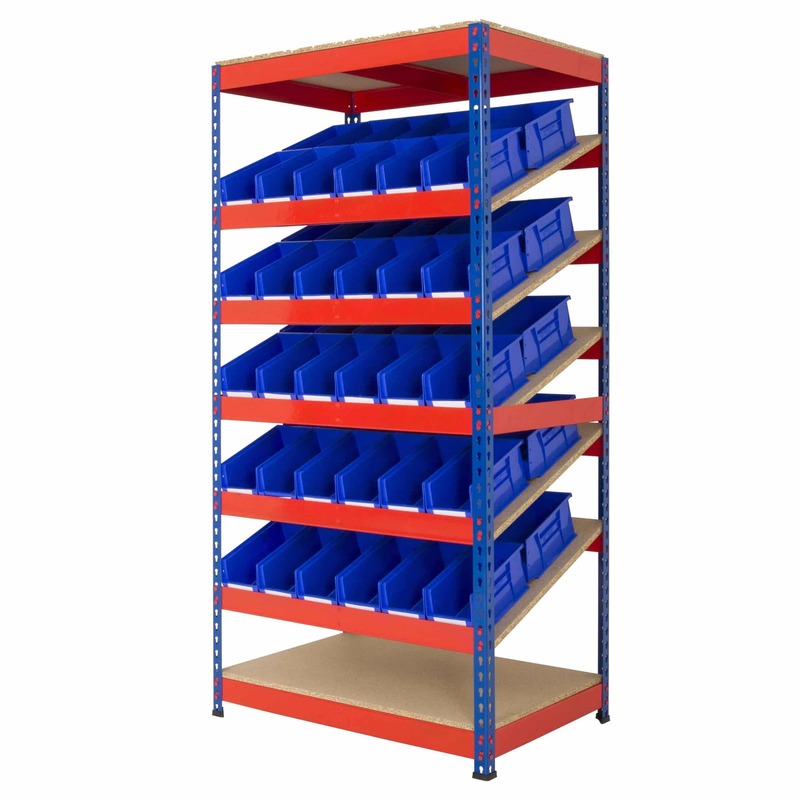 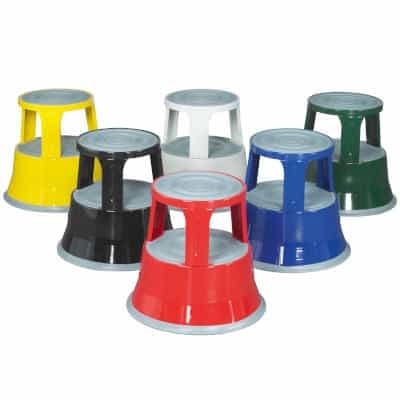 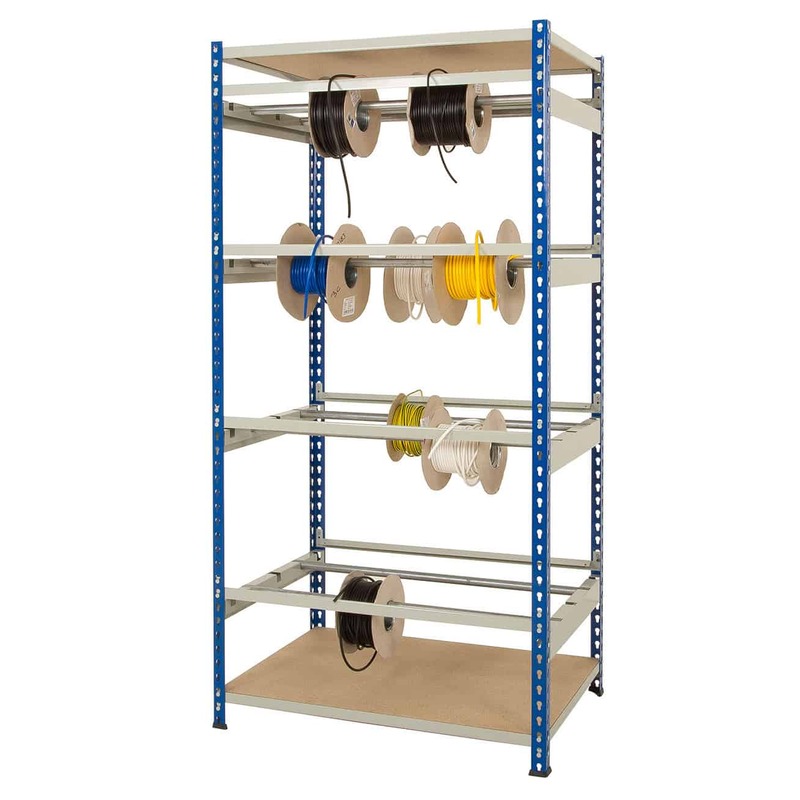 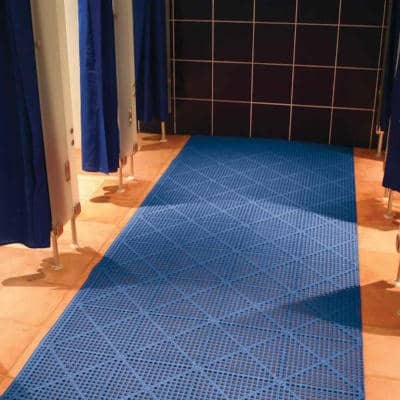 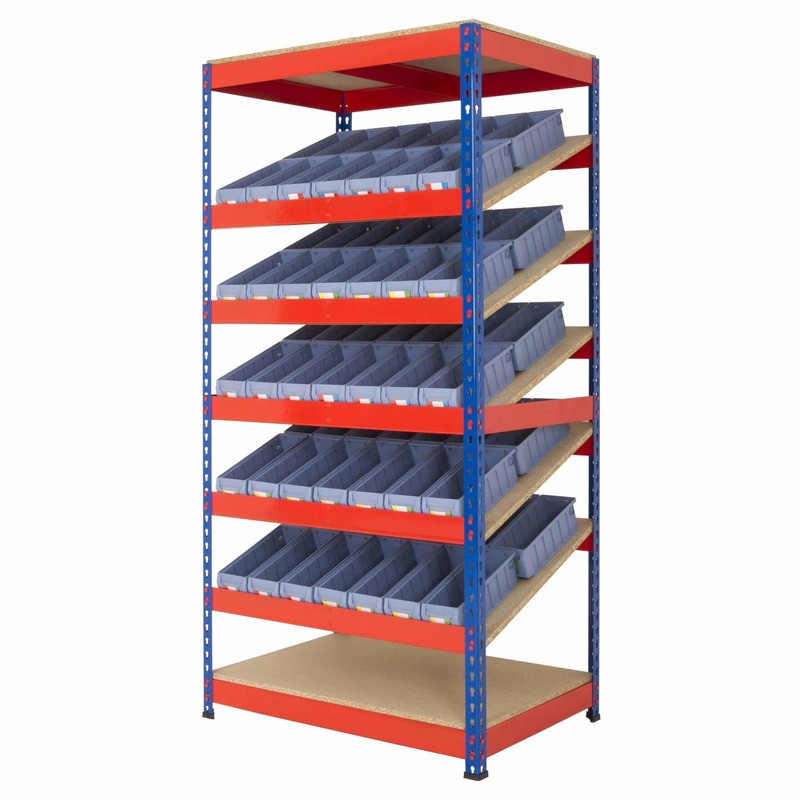 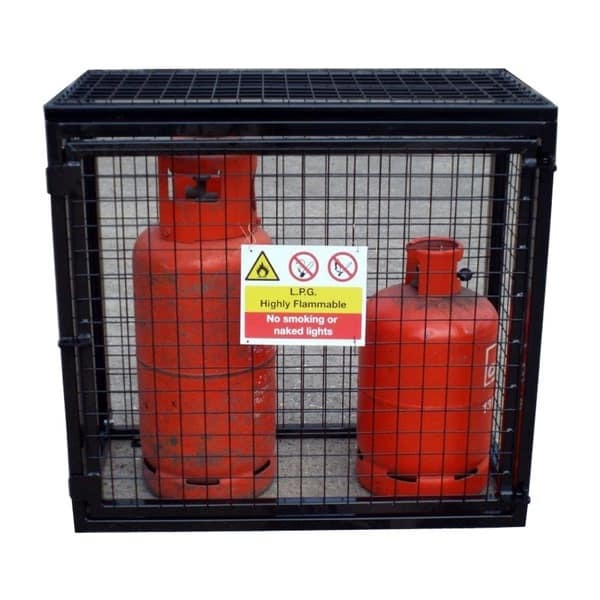 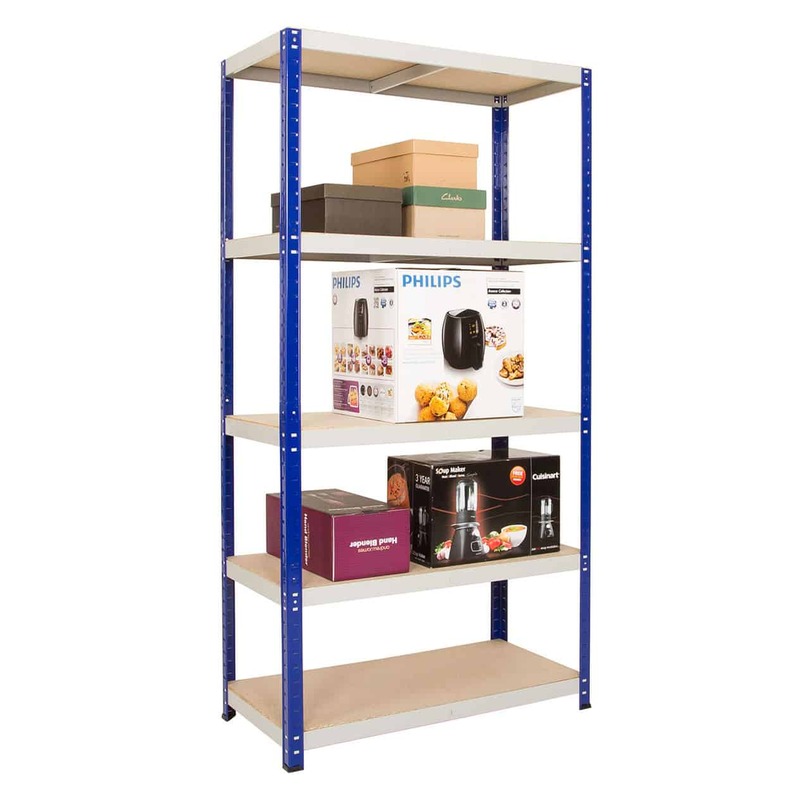 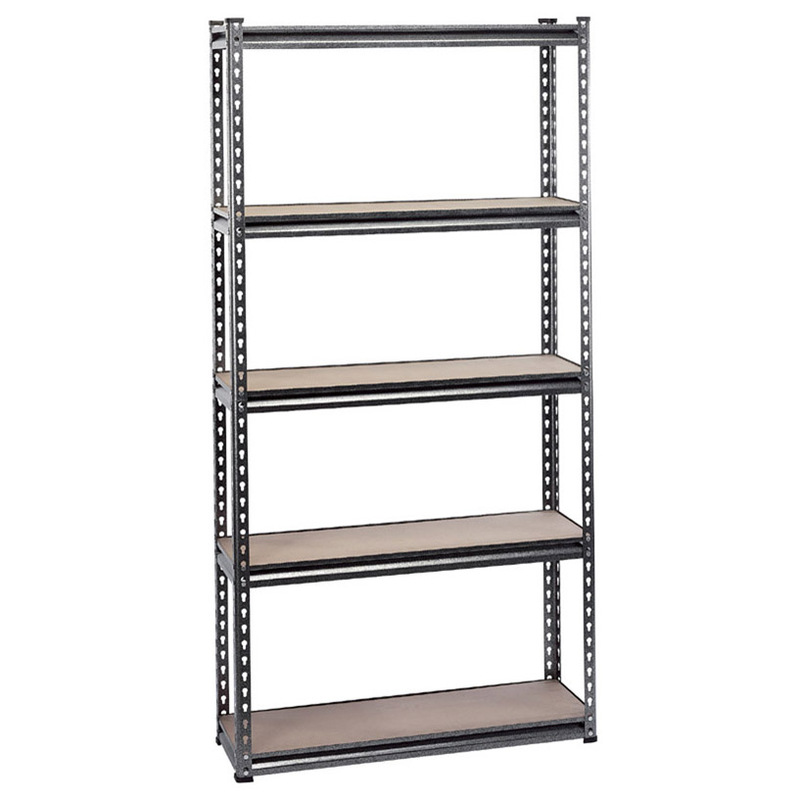 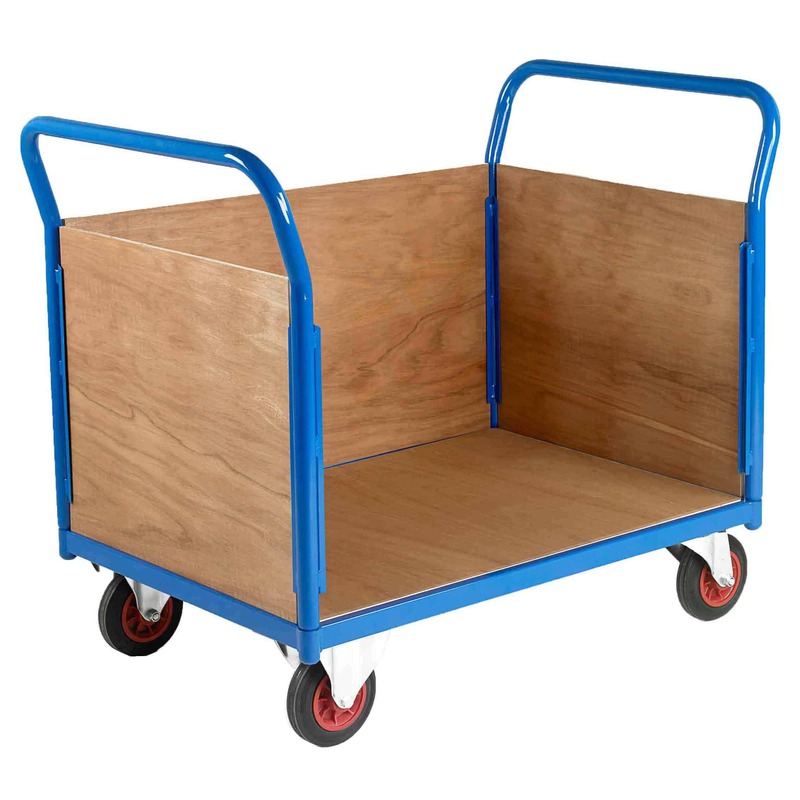 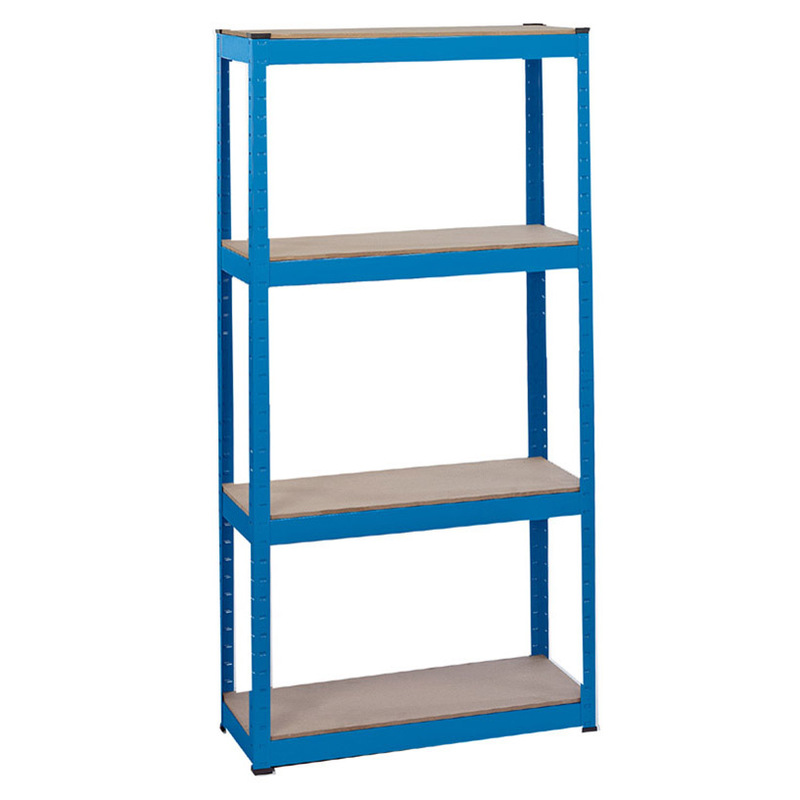 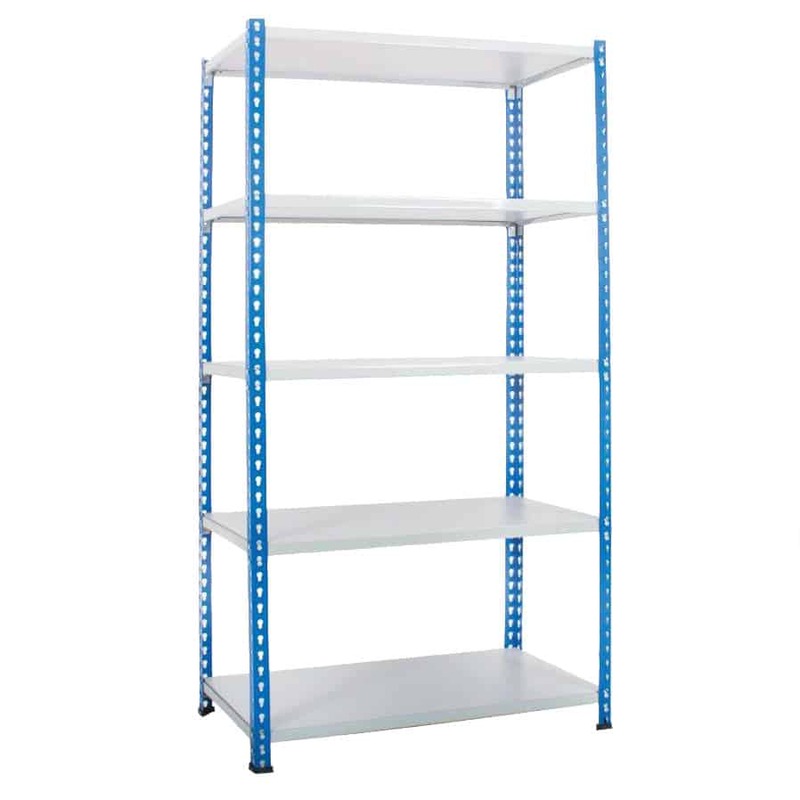 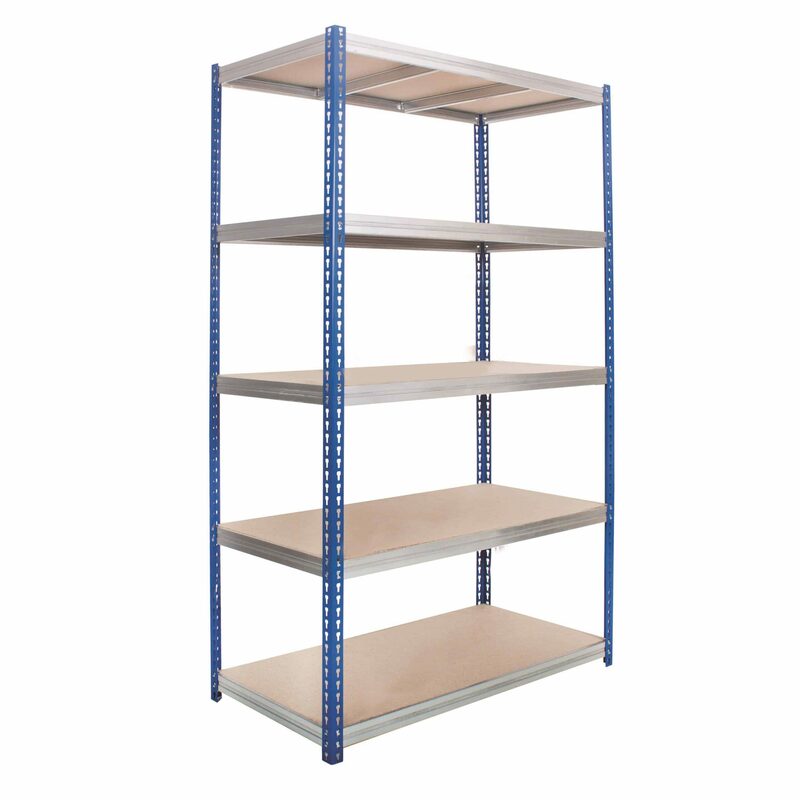 Our shelving bays cater for all budgets, we also offer discounts on large orders.